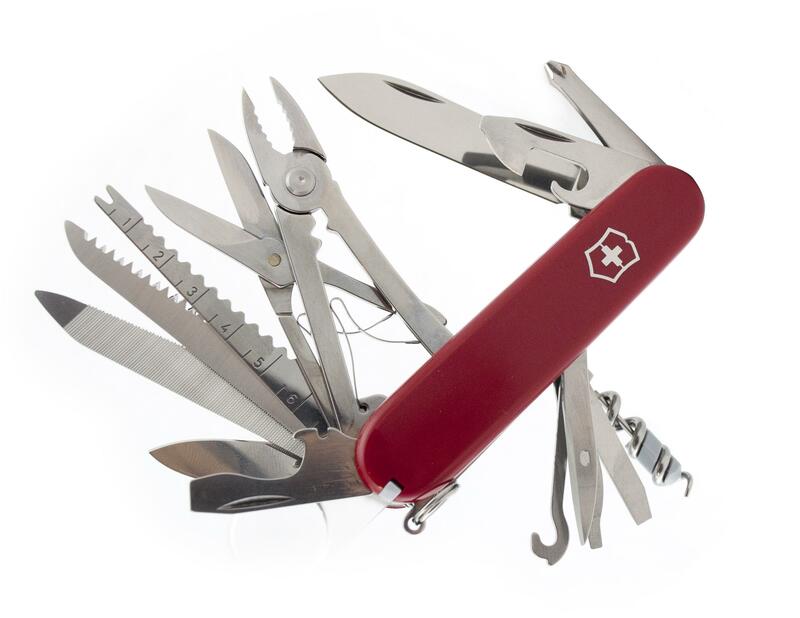 I wanted a perfect folding knife that comes with everything I need. Of all models I used, the SOG VL02-CP Knife is the most interesting one. It has the best features and it looks like no other knife. After using it for a few weeks, I realized that it comes with additional features and this knife has a lot to offer. In general, I never was more satisfied with a knife and I am planning to use it forever. A safety is important when it comes to the folding knives. The SOG VL02-CP Knife has the latest ARC lock system that brings several upgrades and makes the knife better than any other. It is possible to open and close a knife with just one hand. When open, the safety system will keep it open no matter what you do with a knife. Simply said, it is more likely to break the blade than to break the safety system. In addition, it is very simple to use, this knife and opening or closing is simple and easy. At this moment, the ARC safety system is the best on the market and it comes with amazing quality and sub-features that other systems of this type don’t have. The most interesting addition is the fact the opening takes less time than any other knife has to offer, so the SOG VL02-CP Knife is simply better. The design of the SOG VL02-CP Knife must be mentioned, simply due to the fact it is extraordinary. Keep in mind that the knife in question was awarded, so it is special and different than any other knife you can buy. The best part is the fact it looks 100% original and like no other knife. However, the design is also something that makes this knife practical and better than similar models from the competition. The blade is made from stainless steel, a separate type of material and it is extremely durable. The handle is GRN and it is strong as well. Both components are paired with lightweight, but durable construction, which means that the entire knife offers a much better quality than any other folding knife on the market. A handle offers a lot of grip and using the knife is simply better than other knives offer. 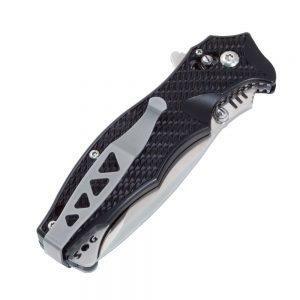 If you are looking for a lightweight folding knife, the SOG VL02-CP Knife is a wise choice. 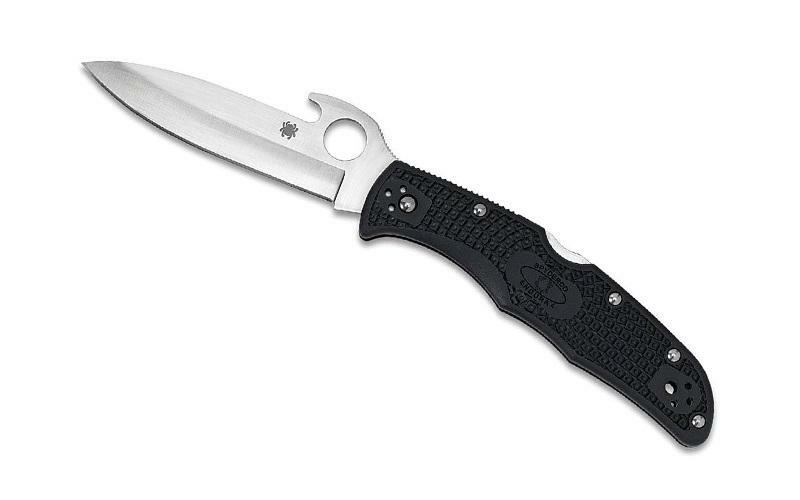 Thanks to the fact it weighs only 3.4 ounces, this is one of the lightest knives you can buy. Despite this fact, the knife is durable, strong and there are no weak components. 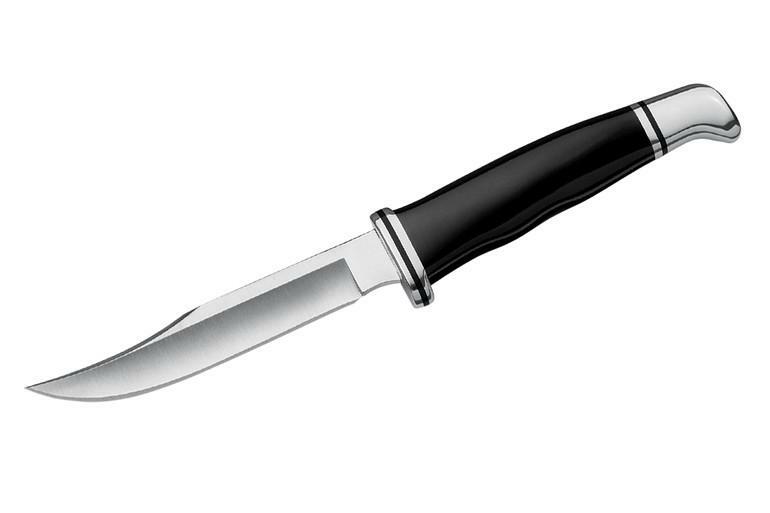 In fact, you can use this knife for any application you have in mind and it will last forever. This is simply the basic and the most important feature at the same time. An interesting addition is that the SOG VL02-CP Knife can be compared to much more expensive models, and it will be better than most of them. The SOG VL02-CP Knife is definitely one of the most interesting and high-quality knives you can buy right now. Simply said, this model must be on your list if you are looking for a folding knife. It can withstand rough use and it has a design that makes it 100% original.